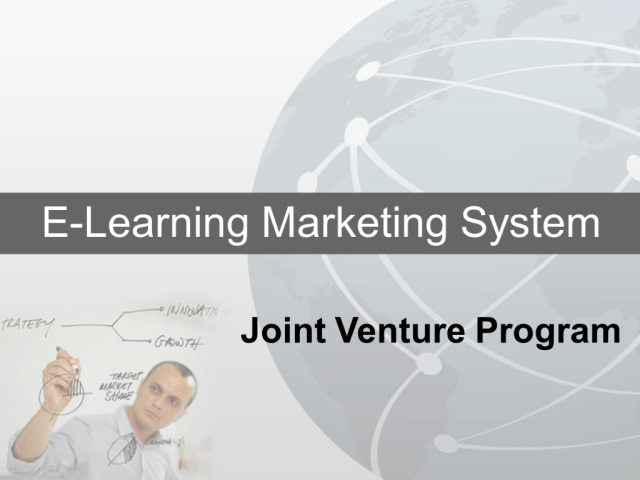 The entire E-Learning Marketing System with all the tools, resources, support, videos, bonus content… as well as direct access to us is $297 per month. That's it! We will provide them with direct and unlimited access to the exact same program we charge $25,000 as consultants to deliver offline for $297 per month. Now that's a great deal! We want everyone who receives this offer to recognize it as a gift from you. We want to position you as the "hero" in your network's eyes for making this amazing opportunity available to them. Here's how we'll make this happen. We have allocated $100 of our $297 monthly price point toward marketing expenses. Bottom line: they need full access to everything in the program for $250 per month... forever. Bottom line: your members will receive unlimited access to our entire E-Learning System AND weekly Group Coaching for $250 per month. Isn't your business worth more than 2 cups of starbucks coffee?